Current Opinion in Behavioral Sciences has just published a new volume focusing on neuroscience and education. Among the topics its articles cover are the role of spatial thinking in the classroom, neural markers for education-relevant executive function skills, brain evidence on the emergence of numerical symbols during maths learning, brain plasticity for academic interventions, and the link between cognitive control and decision-making across childhood and adolescent development. 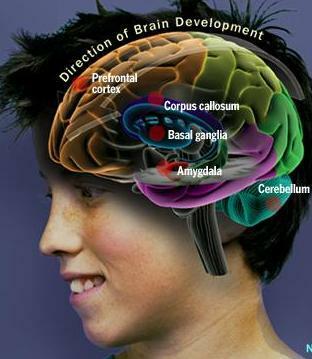 The CEN’s own Dr. Iroise Dumontheil has an article in the volume entitled ‘Adolescent brain development’. Here’s the abstract! This entry was posted in News, Research by admin. Bookmark the permalink.